This property is 11 minutes walk from the beach. Barcelona Motel is housed in a Mediterranean-style complex and features a private courtyard. A 5-minute walk from Taupo’s town centre, it offers free parking on site and free Wi-Fi access. Heated apartments have a fully equipped kitchen with a fridge, a stove and a microwave. There is a lounge area with sofa and a flat-screen TV with satellite channels. Guests can enjoy a gas barbecue at the hotel’s private courtyard. Parking for boats and trailers are available. A cooked/continental breakfast can be enjoyed in the comfort of guests’ own rooms. 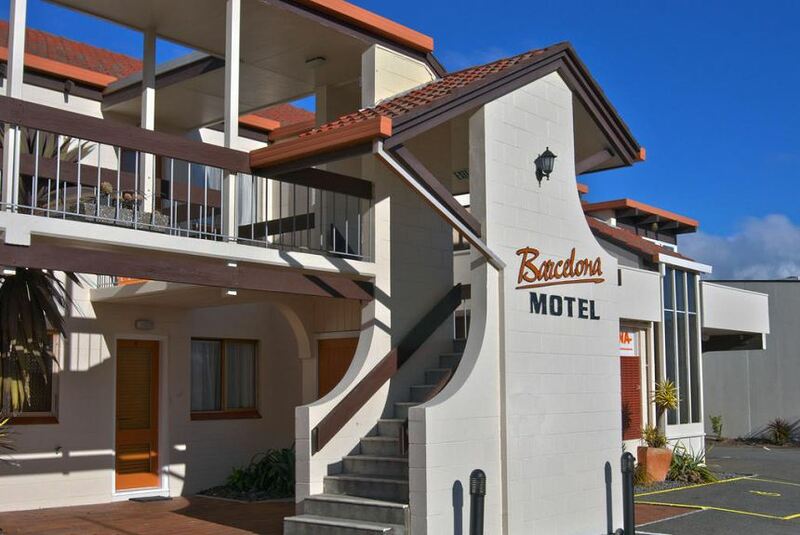 Motel Barcelona is a 5-minute walk from Gascoinge Street Bus Depot and Tongariro Street, the main shopping street. Taupo Airport is a 10-minute drive away.